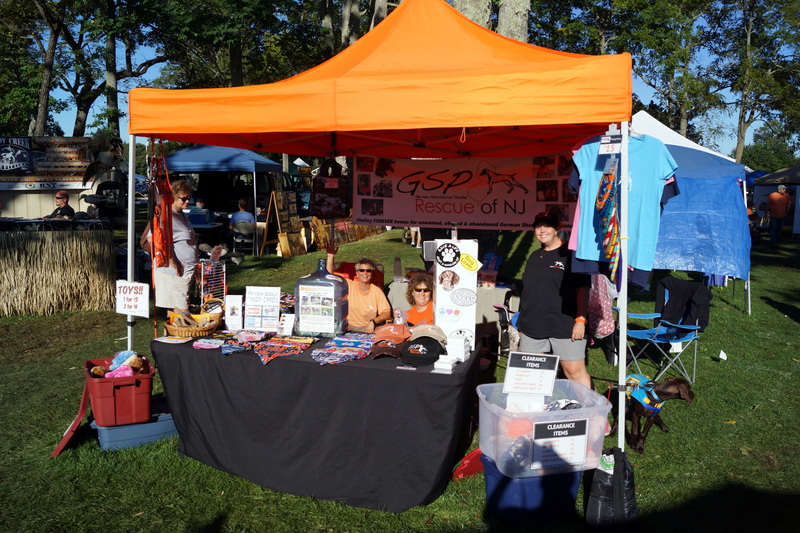 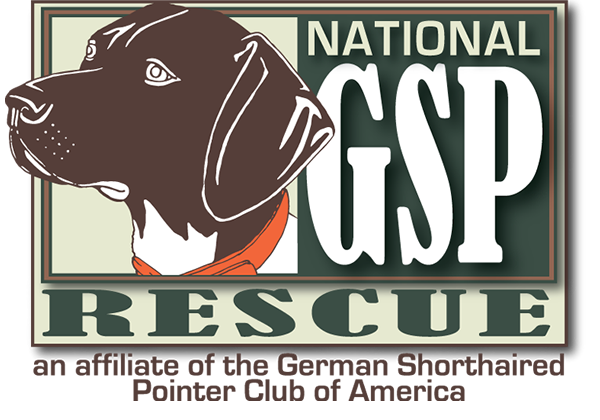 Cello and Hooch volunteered as Donation Dogs for the GSP Rescue of NJ at the 2014 Ocean County Gunning and Decoy Festival. 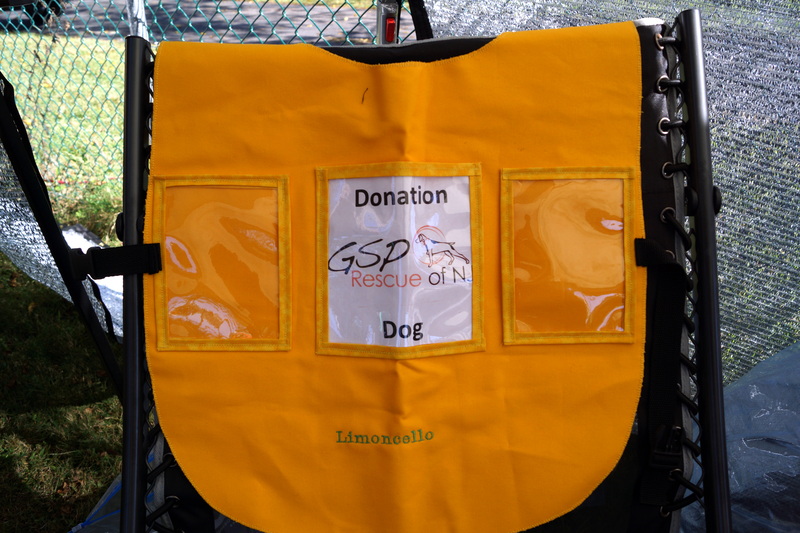 During this festival Cello was also competing in Delmarva DockDogs “Jumping into Jersey” event. 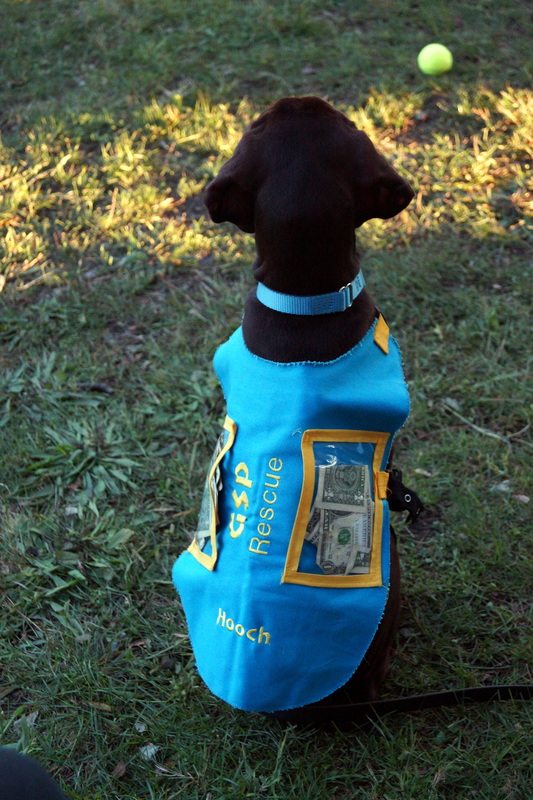 Friends and fellow GSP Rescue of NJ volunteers, Jen and Grace, made Cello and Hooch their very own personalized donation vests! 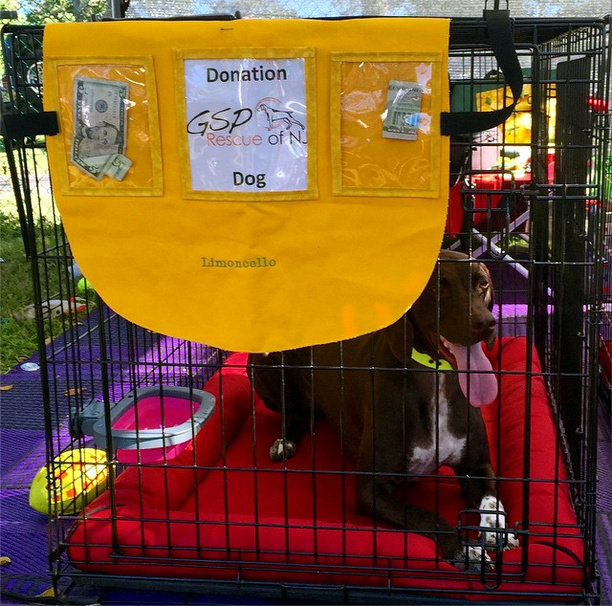 Cello even collected donations in between jumps at her team canopy! 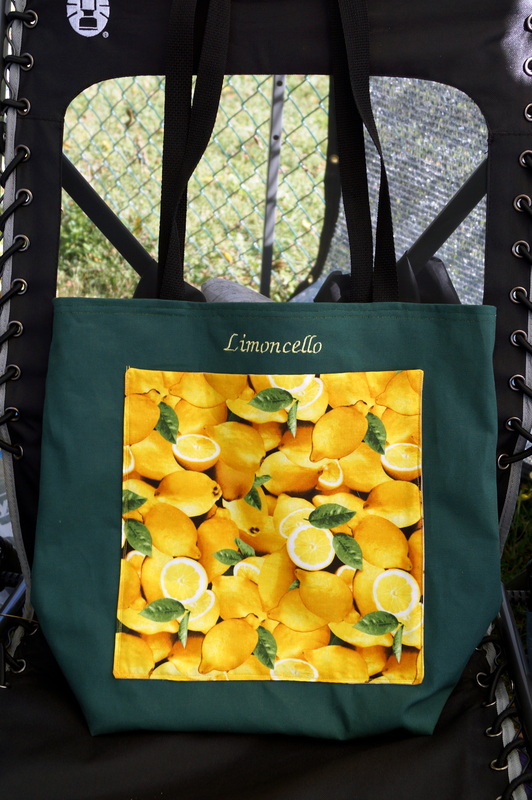 …and “Aunt Jen” & “Aunt Grace” made Cello a personalized Dock Diving bag for all her gear! 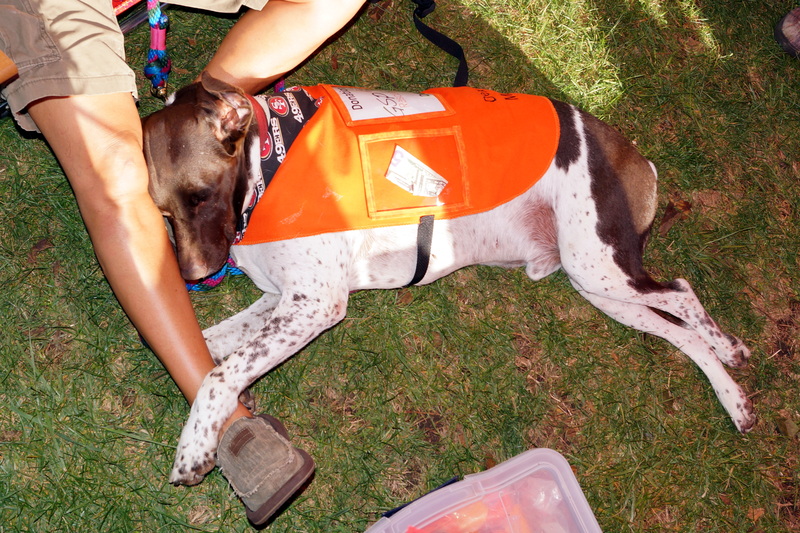 Volunteers of the 2-legged and 4-legged kind put in lots of hard work and time educating people about the breed, rescue, volunteering, adopting, and how NOT to support puppy mills.